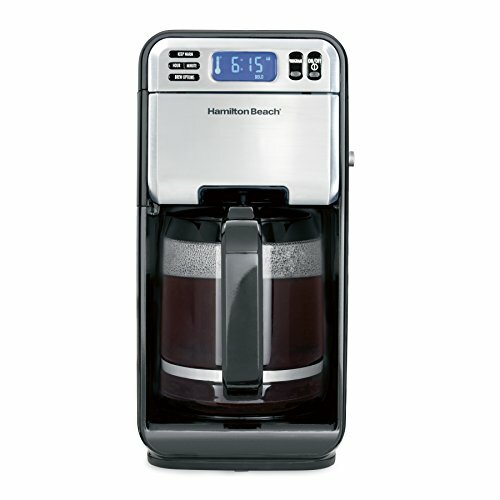 Hamilton Beach Coffee Maker!! Great Deal! !